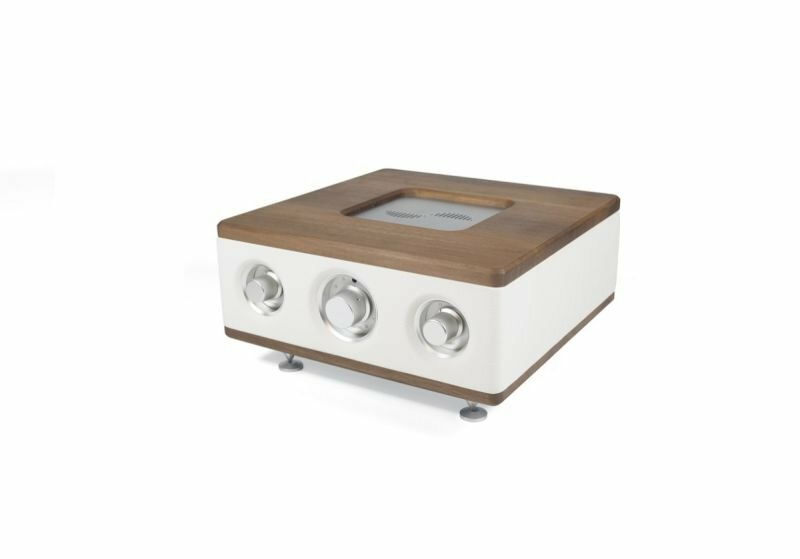 A true state of the art preamplifier with 3 analog inputs based on 2 x E88CC vacuum tubes in compact Poison design is the son of our LARGO. Designed in the same dimensions as our DC-125 and D1D, Piano will enable you to increase your music sources with analog inputs. Easy to use and uniquely designed with remote control from solid aluminium, it will surely fully please Piano users.